Welcome to Continuing Nursing Education! We have a variety of learning opportunities for you! Throughout the year we offer a variety of classes and workshops for healthcare professionals such as, CPR for Health Care Providers, IV Skills for Nurses, Venipuncture for Health Care Providers. 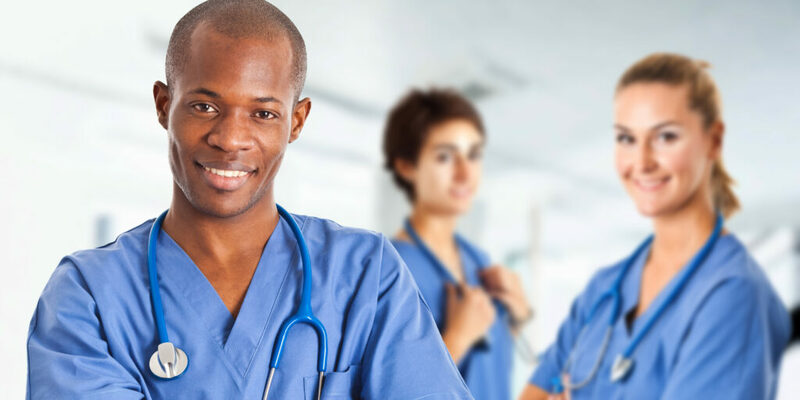 We offer a RN Refresher course approved by the Washington State Nursing Care Quality Assurance Commission. The four-month program has theory content taught by a variety of clinical experts from the community, and clinical practice experiences in local health care settings. The program is offered twice each year.